Dr. Song Li founded Frontage Laboratories in 2001 with the ambition of building a client-focused organization to help solve the most complex drug development challenges. 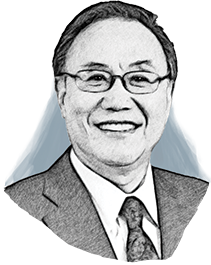 Dr. Li has authored more than 15 scientific publications. Dr. Li earned a doctor of philosophy degree in analytical chemistry from McGill University and a bachelor of science degree in chemistry from Zhengzhou University in China.